It seems that famous actor Brad Pitt wants to put an end to his separation from Angelina Jolie for good. So, the popular Hollywood star is said to be willing to speed up the process of finalizing his divorce from his estranged wife. The whole separation has not been simple for Brad, who had to deal with some serious accusations. If this new rumor turns out being true, it seems that there is no room for reconciliation between Angelina and Brad, who used to be one of the most famous and powerful couples in Hollywood. 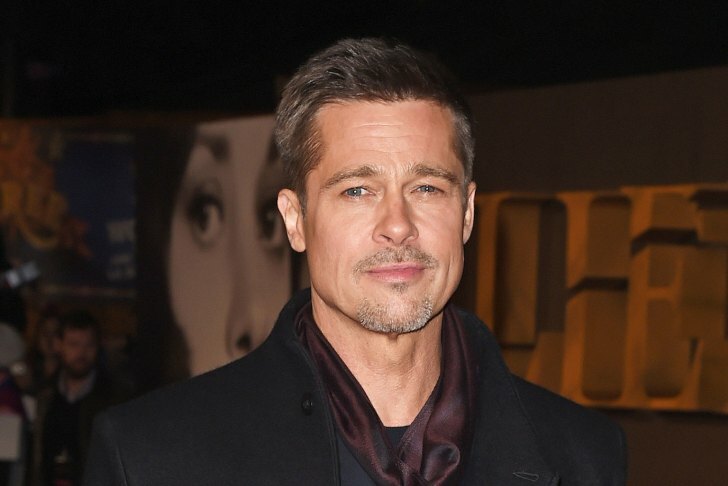 So, the new report, shared by In Touch Weekly, said that Brad wants to use a legal option called bifurcation, which will allegedly allow the famous actor to finalize the divorce from Angelina without reaching a custody and property agreement. It has previously been said that the two stars were still negotiating over these aspects. The legal process will allow the two to significantly speed up the divorce and Brad to take once again control of his life and move on. The same report claimed that although Angelina and Brad are negotiating on the custody, the progress has been very slow. The divorce proceedings have been ongoing for about one year now. “There has been little progress in getting close to a settlement,” a source said. “Brad has had enough. He’s ready to officially take back control of his life,” the same insider explained. “His life has been at a standstill while he’s spent a year appeasing Angelina. He wants to move on to the next phase of his life without having his hands tied by her–and he wants it soon,” the source also said. “Restoring his status to a single person isn’t about Brad going out on the town and dating, but about his beginning a new chapter,” the insider concluded. When it comes to moving on from the divorce, although both Angelina and Brad have previously been linked to other people, it seems that the two are still single. However, Angelina said during a recent interview that this is not something that she wanted and this is not something that she likes. Some previous rumors claimed that the two were actually thinking about reconciling. None of these rumors has been addressed.